Russia says calls by US administration officials that North Korea take certain actions before a meeting is held between US President Donald Trump and North Korean leader Kim Jong-un are meant to torpedo that summit. 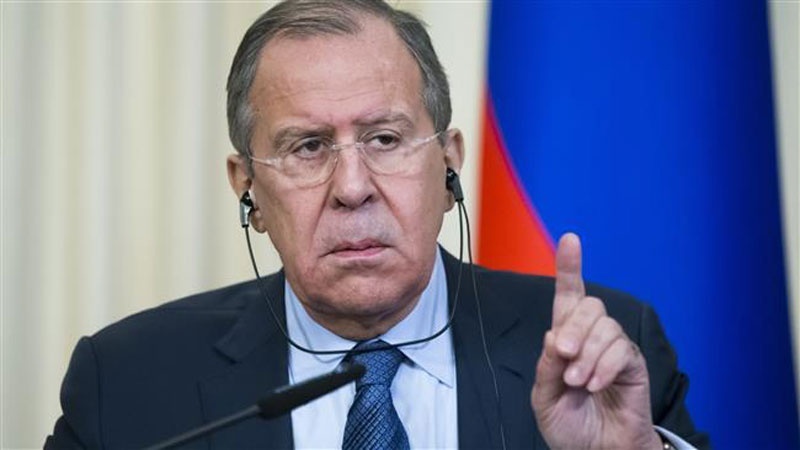 Russian Foreign Minister Sergei Lavrov called those remarks “provocation,” according to a report by TASS on Saturday. “Even when US President Donald Trump said he was ready to meet with North Korean Leader Kim Jong-in and settle all the problems, US presidential administration officials rushed to say that further pressure on Pyongyang was needed as it had backed down,” Lavrov told Vietnamese and Japanese media before a visit to Vietnam and Japan. North Korea, already under numerous harsh UN and other international sanctions, has resisted the pressure campaign led by Washington to try to force Pyongyang to halt its weapons program. Recently, however, Pyongyang and Seoul started a series of overtures, raising hopes for a possible resolution of the crisis on the Korean Peninsula, in which the US is also involved. Lavrov also expressed hope that the American and North Korean leaders would meet. “It filled us with hope when the North Korean and US leaders, Kim Jon-un and Donald Trump, announced their readiness to meet personally. If such a meeting does take place, we will be only happy,” he said.